I love being able to pick from a variety of vegetables and herbs! I also love supporting my children in purchasing the flowers and vegetables that their class has planted and taken care of earlier in the year. 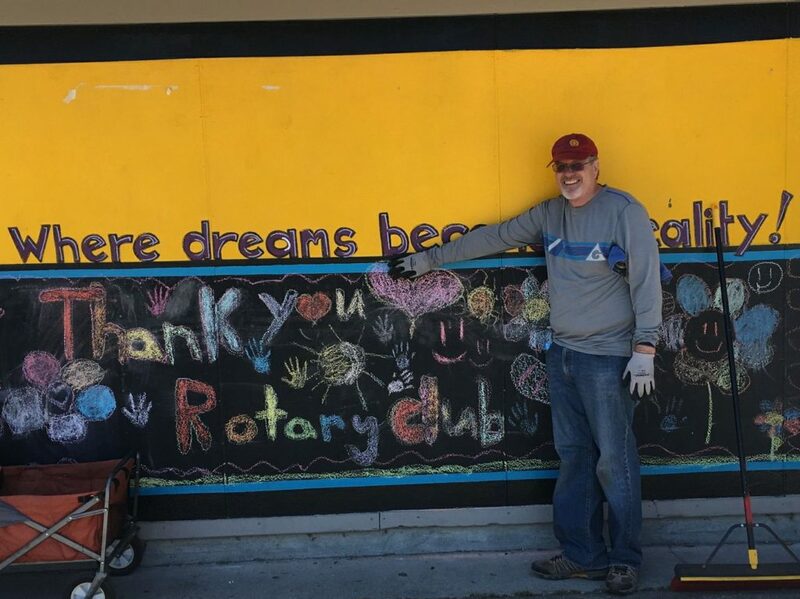 Thank you, Rotary Clubs of the South Valley, South Valley Family YMCA, OGSD, the church groups, and the 100+ volunteers and students that came out to make Frost/indigo beautiful and hydrated with our new water bottle filling stations! We got a lot done and still a few projects in the works. We are grateful for the time, energy and funding everyone brought to campus today!